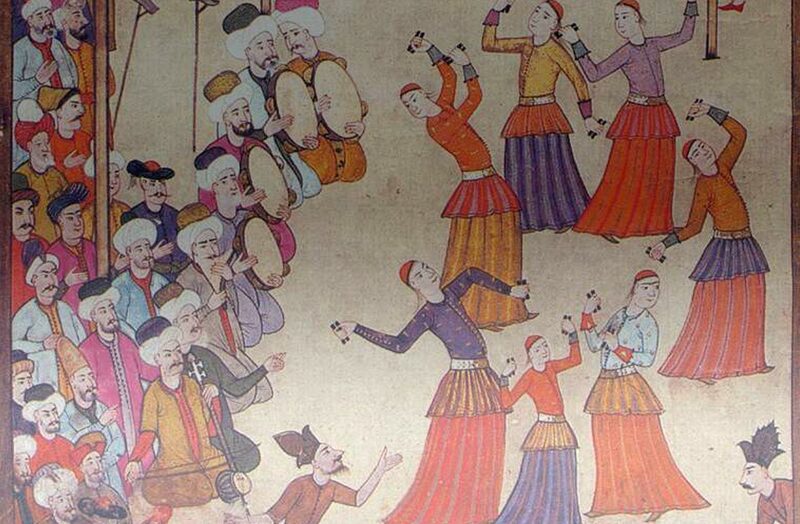 Great resource in English by Turkish Cultural Foundation on Turkish music history, people, instruments, etc. One of the most comprehensive Turkish music notation archives, offers different versions of compositions. Resource on Turkish fine, performing, applied, ceramic, culinary arts, tapestry, fabrics, literature, archaeology, etc.